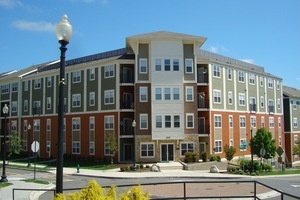 CAMP Construction Services is a full service general contractor in the multi-family industry. For over forty years CAMP has been meeting the needs of our customers in every aspect of construction. We will complete your project on time at a fair price with the utmost attention to detail. With our decades of experience, CAMP is your clear choice. 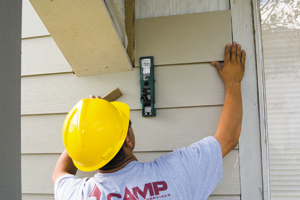 From a competitive bid to a quality finished product, CAMP Construction will meet all of your exterior renovation needs. 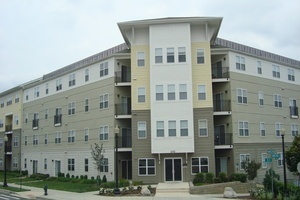 We have decades of experience handling every type of exterior multi-family renovation. CAMP realizes that quality construction must be topped off with a quality roof. Regardless of the type of roof you have, CAMP can handle your roofing needs. From daily services to full-scale interior repositions, CAMP Construction will complete a quality project in a timely manner. CAMP's proven reputation for prompt attention, quality work and superior personal service has made us a leader in the industry. At CAMP, your emergency and disaster recovery needs are a primary concern. From the initial board-up and clean-up through complete rebuild, we strive to meet your needs in a timely and professional manner.